Oops! I forgot my ATM card at home. OMG, it’s 15 minutes past four, I can’t go the bank anymore and I need cash. It’s Sunday and my cable subscription just expired, what am I going to do? Sounds familiar right? Oh well, you don’t have to worry anymore. We know life keeps you busy and it is important that you spend more time living and less time banking. 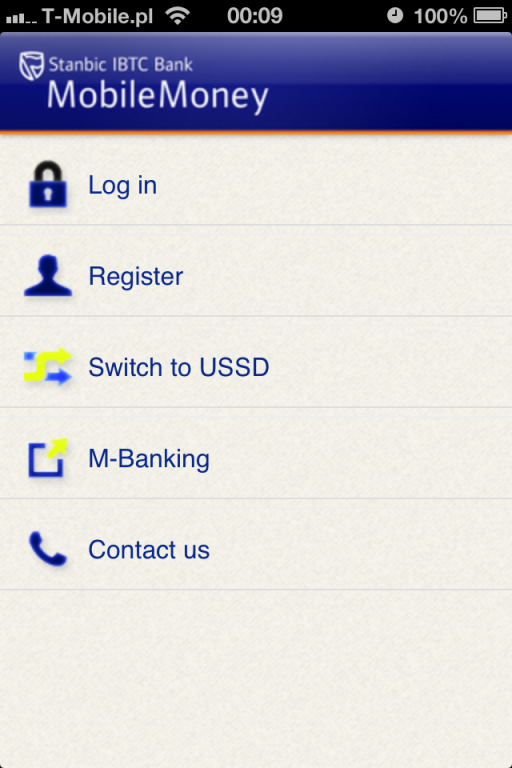 Our new mobile money app helps you manage your money on the move. The app provides you with value-added products and services that suit your lifestyle, giving you access to basic financial options via a secure mobile application wherever and whenever you want. It works on devices running on the BlackBerry, iOS and Android operating systems. You can enjoy mobile money services such as airtime purchase, funds transfer to all bank accounts, bills payments, money transfer to other people and much more. The application is free and can be downloaded by everyone, including those without a bank account.